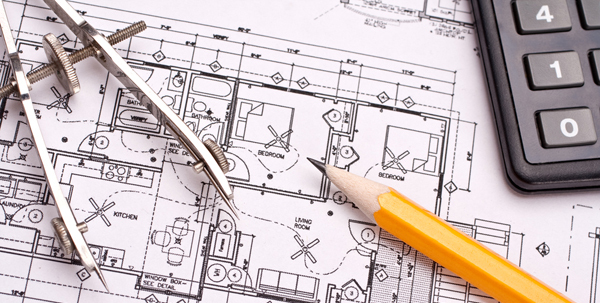 Our experts can help with your building project from the initial design stages right the way through to completion. We will ensure that everything runs as smoothly as possible. No project is too big or small we deal with new builds, extensions, conversions, alterations, renovations and much more. 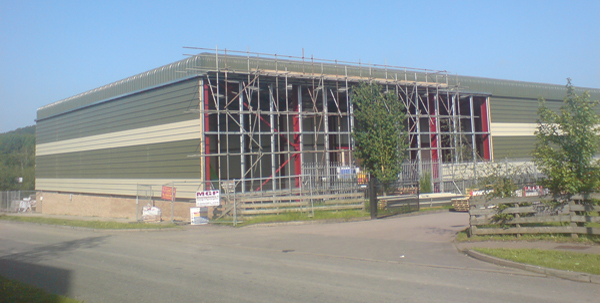 We have carried out work on construction projects throughout the South West and beyond. We offer a professional service to domestic, commercial and industrial customers. 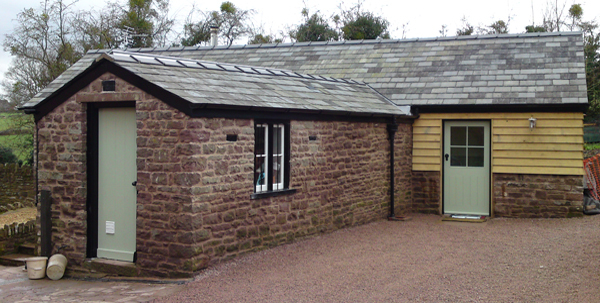 We have a portfolio of satisfied customers throughout the South West. Take a look at some of the developments that we have worked on.